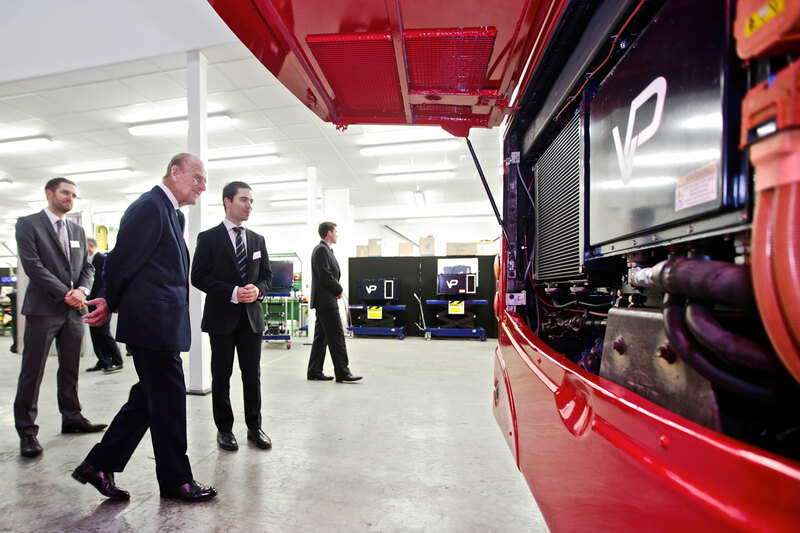 The Duke of Edinburgh visits Vantage Power, which works to bring retrofitable diesel-electric hybrid technology to city buses. Vantage Power's scheme involves fitting a new engine and gear box to existing vehicles, and is being trialled by Transport for London in six buses. 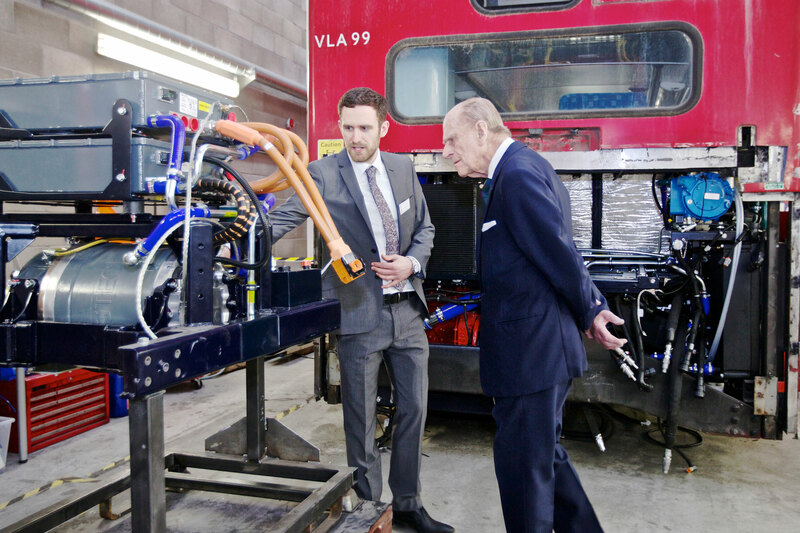 The Duke toured Vantage Power’s base in Greenford and found out more about the project, which aims to reduce emissions by up to 90 percent and cut fuel consumption in buses by up to 40 percent. Find out more about Vantage Power's work here. Images courtesy of Andy Carver Photography. I would like to pay tribute to the work you do in this, the Mother of Parliaments. Your newspapers are an intrinsic part of the communities they serve, they give us a very special insight into what is going on around the country.